NewcastleGateshead's most exclusive place to party - on a boat! Looking for a party night with a twist? 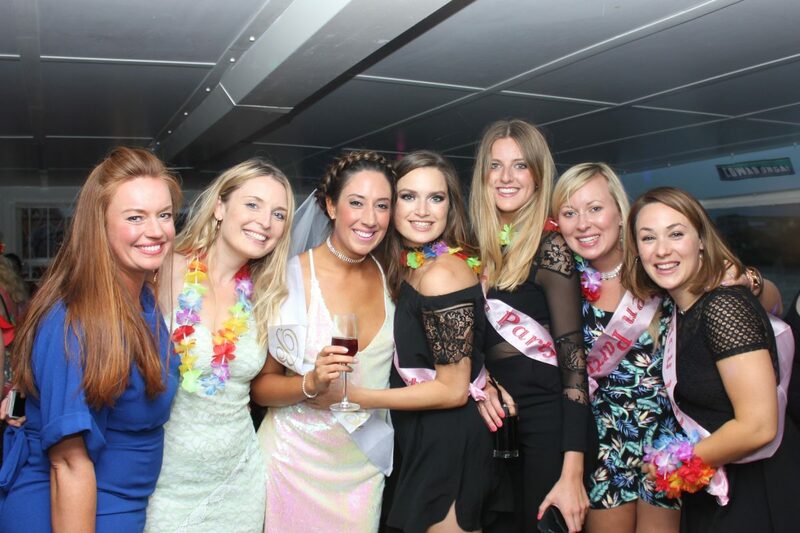 Be it a birthday, hen night, work party or just one big night out – have you thought about a cruise on the Tyne?! Setting sail from Newcastle Quayside, you and your friends will sail under the Millenium Bridge and out to the river mouth, where you can enjoy the sights and sounds out on-deck or head inside to the disco. We offer five types of party nights onboard our boats, prices for each are shown below. We now take card payments onboard the Fortuna for food and drink purchases.